Attention flight seekers! 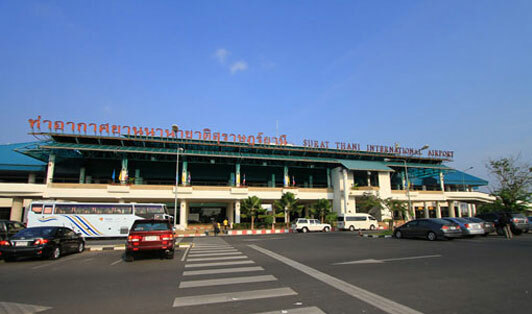 Surat Thani Airport is one of the best airports in all of Thailand offering both domestic and international flights daily. It is the main hub for Air transportation of the whole province. More than two million passengers book flights every year and are satisfied with the adequate service it keeps on providing to its customers. The airport has multipurpose, as it is a Royal Thai Force active base as well.